Thursday, 23rd January 3:00 - 7:00 p.m.
Friday, 24th January 9:00 a.m - 7:00 p.m.
Saturday, 25th January 9:00 a.m. - 8.00 p.m. Applied inside the bib there is a chip timing device. It is mandatory for competitors to take care of it and to wear it during the whole race (chip on the chest). 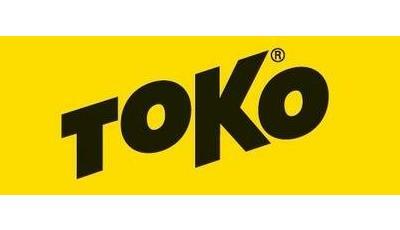 The transponder will register the start and the finish time and the intermediate times at the check-points. The chip must be returned to the organisers right after the finish (penalty of 50,00 € if not returned). The morning of the race the main street is temporary closed between Predazzo and Vigo di Fassa. Competitors could use both private cars or the free buses provided by the organisation to reach the start. Detailed bus timetables are printed on the bib envelope or HERE. Return buses are also available till 7:00 p.m. The start in Moena will be given in different waves according to the timetable. The opening of the boxes could be postponed in case of queues in the first part of the course. The check-in at the gate is obligatory. In the finish zone the following services are available: showers, dressing-room, food station, ski depot (only until 7.00 p.m.). 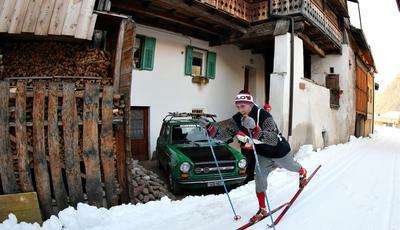 The same services are available even at the finish in Predazzo for the participants of the Marcialonga Light 45 Km. Pasta Party for the competitors is organised at the Congress Centre Palafiemme. Clothes will be collected at the start and carried to the finish:in the envelope you will find a plastic sack and a sticker with your number and name. Please attach the sticker on the apposite place on the sack and close the sack with a knot before handing it in..
Leave the bag in the truck with your colour. The Organising Committee is not responsible for the bags and clothes left in the boxes.The participants of the Marcialonga Light 45 Km can collect their clothes sacks at the finish in Predazzo. All finishers will receive a special medal right after the finish line. The diploma with the intermediate times and the Finisher T-shirt can be booked in advance at the race office and picked up after the race at the appropriate stand at Palafiemme. Not collected bags, skis and poles replaced during the race can be recovered at the race office after 3 p.m. or from Monday afternoon at the Marcialonga office in Predazzo. 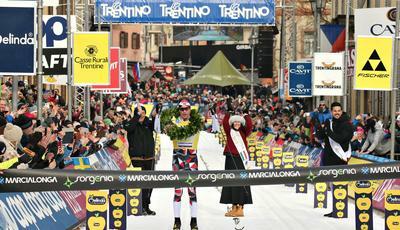 Starting from Friday, the following events will take place: Marcialonga Baby (0-6 y.o. ), Marcialonga Story (revival event), Minimarcialonga (6-12 y.o. ), Marcialonga Young (13-20 y.o. ), Marcialonga Stars (charity event). 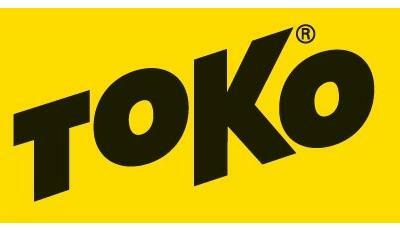 The personal pictures will be available on www.fotostudio3.com. 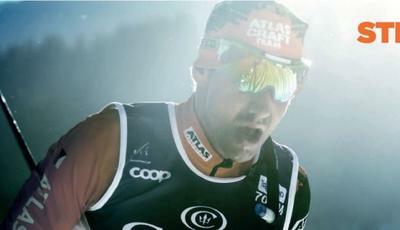 The arrival video will be published as soon as possible on www.marcialonga.it. The results will be published in real time on www.marcialonga.it. 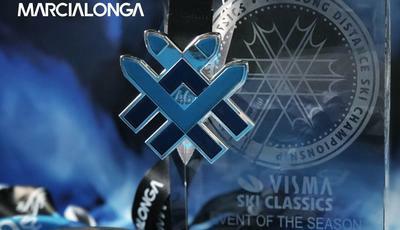 Marcialonga is a member of Worldloppet, the most important cross-country ski circuit of the world. The passport stamp is available at the appropriate stand in race office Palafiemme.